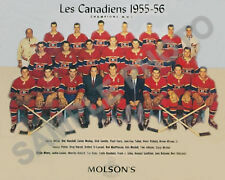 1960-61 MONTREAL CANADIENS 8X10 GLOSSY TEAM PHOTO REPRINT. Total money back gaurantee if not 100% satisfied with the quality of the photo. 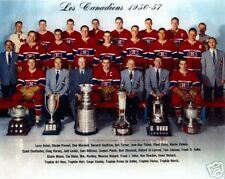 1955-56 MONTREAL CANADIENS STANLEY CUP CHAMPIONS 8X10 GLOSSY TEAM PHOTO REPRINT. 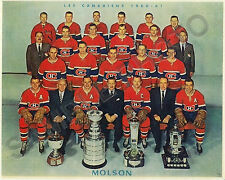 1959-60 MONTREAL CANADIENS NHL HOCKEY STANLEY CUP CHAMPIONS 8X10 GLOSSY TEAM PHOTO REPRINT. 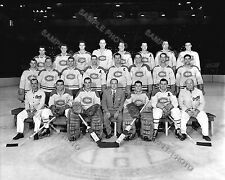 1947-48 MONTREAL CANADIENS NHL HOCKEY 8X10 GLOSSY TEAM PHOTO REPRINT. 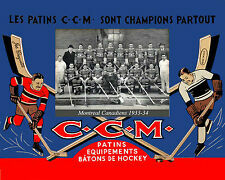 Exhibition Quality 8" x 10" Photograph. Custom Photographic Lab Photo Printed From the Original Negative. 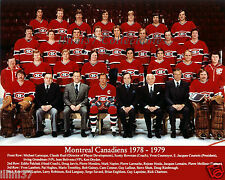 1978-79 MONTREAL CANADIENS NHL HOCKEY STANLEY CUP CHAMPIONS 8X10 GLOSSY TEAM PHOTO REPRINT. 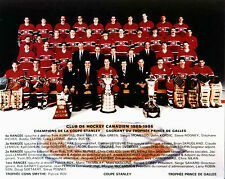 1958-59 MONTREAL CANADIENS STANLEY CUP CHAMPIONS 8X10 GLOSSY TEAM PHOTO REPRINT. 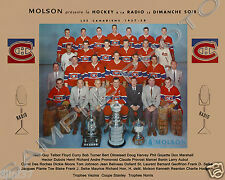 1952-53 MONTREAL CANADIENS NHL HOCKEY STANLEY CUP CHAMPIONS 8X10 GLOSSY TEAM PHOTO REPRINT. 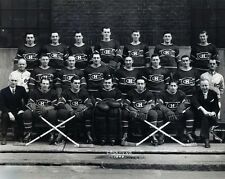 1933-34 MONTREAL CANADIENS NHL HOCKEY 8X10 GLOSSY TEAM PHOTO REPRINT. 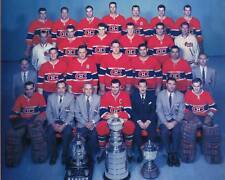 1952-53 MONTREAL CANADIENS STANLEY CUP CHAMPIONS 8X10 GLOSSY TEAM PHOTO REPRINT. 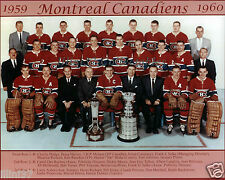 1961-62 MONTREAL CANADIENS 8X10 GLOSSY TEAM PHOTO REPRINT. 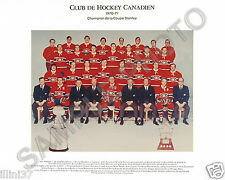 1912-13 MONTREAL CANADIENS NHL HOCKEY 8X10 GLOSSY TEAM PHOTO REPRINT.